Book Core This replaces the 2012 edition of the NPPF, and was published on 24 July 2018. Journal Core Reference to this journal will be made throughout the module on specific topics. Journal Core Hard copies of this journal are also available from 1973 - 2002. This electronic resource is accessible via Westlaw. 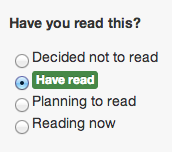 Welcome to London South Bank University's online reading list system. Search using the module title or code. Browse the schools, courses and modules, and follow the links. 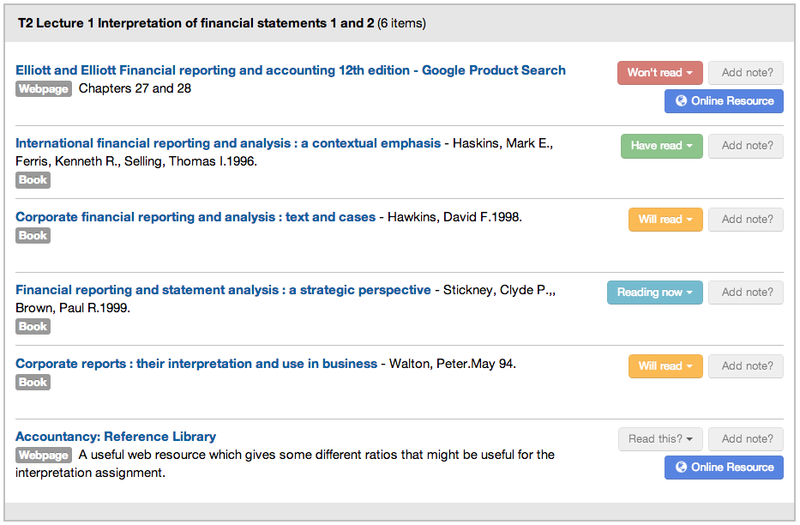 Click on items in the list to check their availability in the Library or to view the full text online. 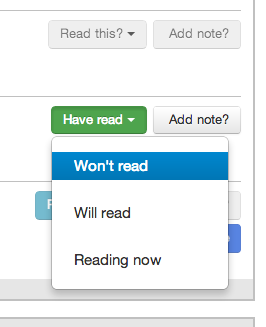 If a reading list is not available for your module, search for it in the VLE (Moodle), or ask your module co-ordinator or tutor. More lists will be added over the coming months.